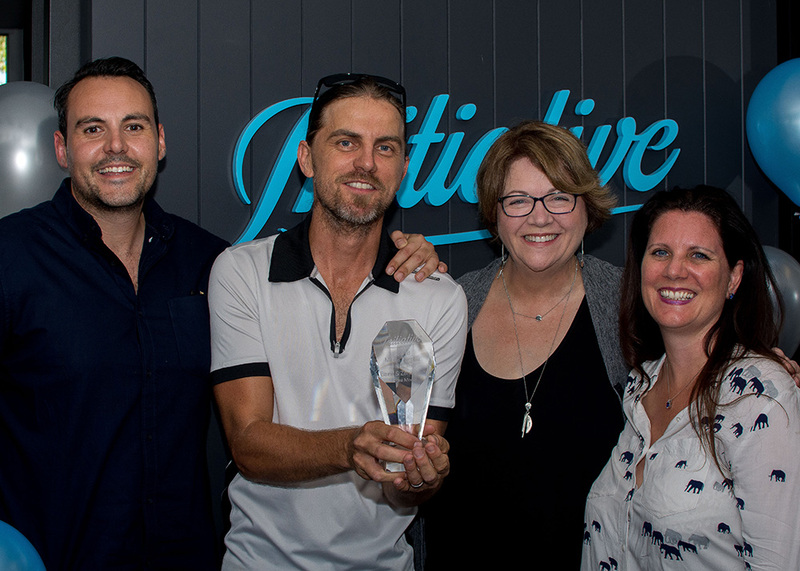 WA-based out of home company Evoke Media has been named Initiative Perth’s Media Partner of the Year for 2018. 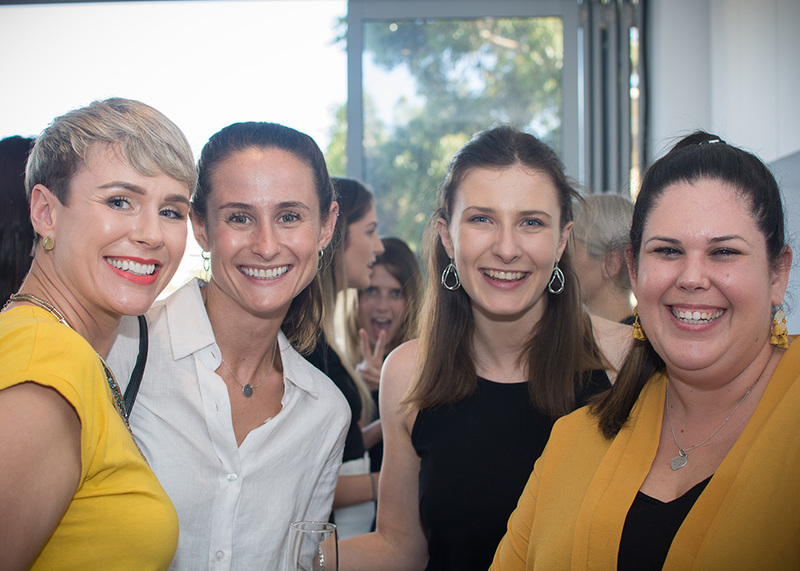 The Media Partner award program, created by Initiative and now in its sixth year, culminates in a fun event for the industry where the agency recognises exceptional efforts and services provided by media representatives in WA. 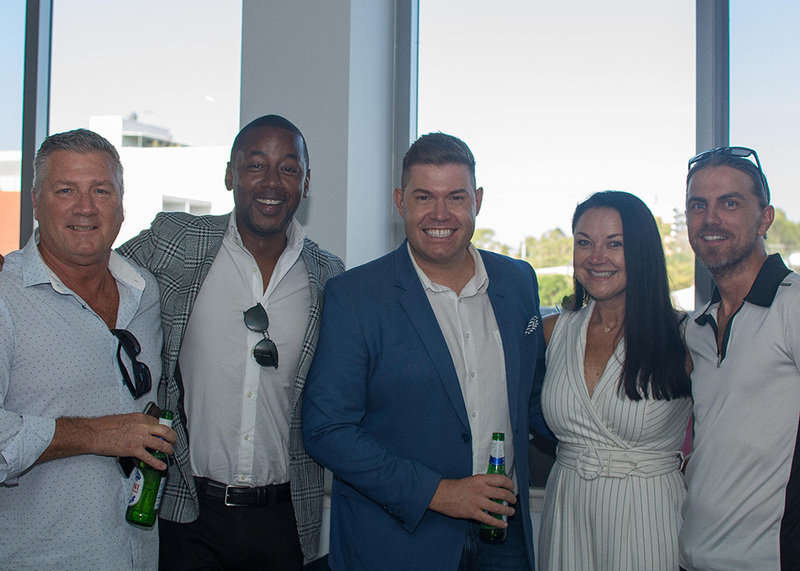 O’Sullivan said Evoke’s collaborative approach and willingness to go above-and-beyond saw them take out the award for 2018. 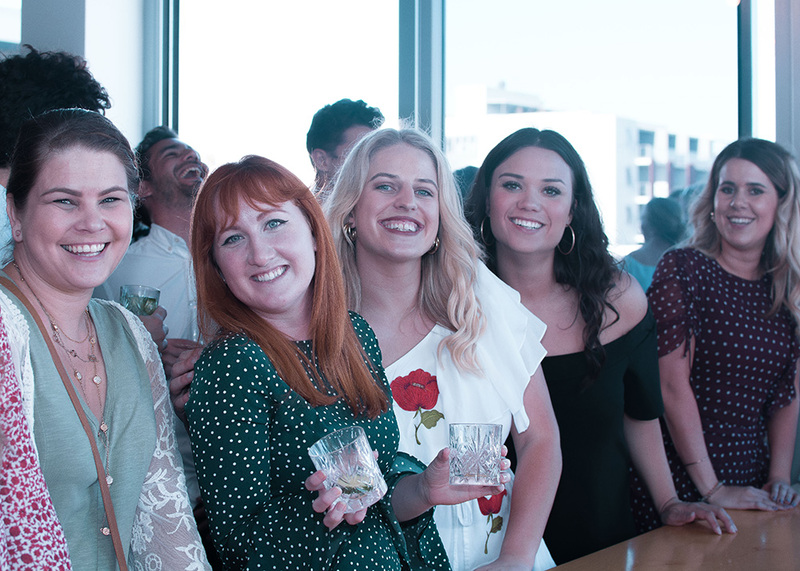 The winners were treated to a ‘Ginitiative’ day of food and festivities culminating in a private gin masterclass, which invited them to explore a unique world of flavours and botanicals to produce their own bespoke gin. September: Michelle Magdy – Adshel / oOh! 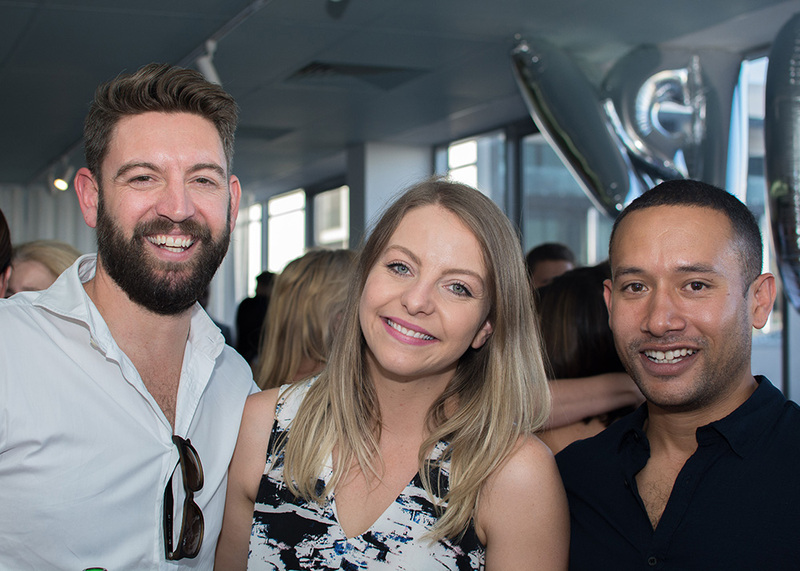 Well done and well deserved Elaine & Zane!